Monitor and manage your fleet from our easy-to-use software platform. 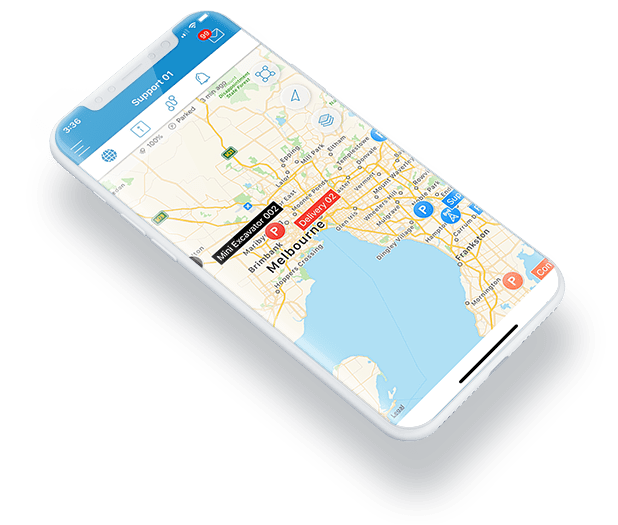 Offering real-time location of all connected devices, lets you take action quickly to manage and monitor the use of your mobile assets. Stay in touch and remain in control of your business operations from anywhere in the world. Implement easy to use driver behaviour alerts to ensure your employees are performing at their best and taking care of your business assets. 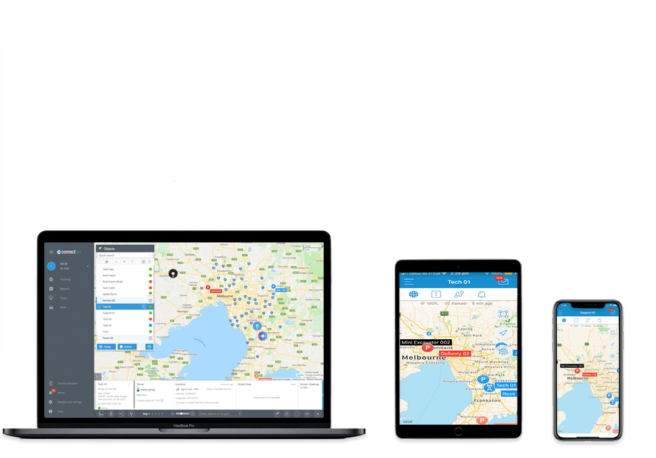 With GPS tracking alerts, you can help your team and fleet stay safe on the roads every day. Is your fleet working smarter? Our GPS technology will help you get the job done faster! Improve response times, meet time frames, respond to emergencies quicker and ensure your fleet is working smart and efficiently. Using our custom fleet management reporting options to review past and critical events, assist with business functions such as billing, payroll, quoting and much more. Don’t rely on your workers to update you on the maintenance of your fleet. Our intelligent platform automatically generates and send alerts and warnings, to ensure you stay on top of fleet costs and are aware of approaching service intervals, insurance renewals and much more.